Lincoln MKZ Forum > Lincoln MKZ General Discussion > New Member Introductions > New to the form. 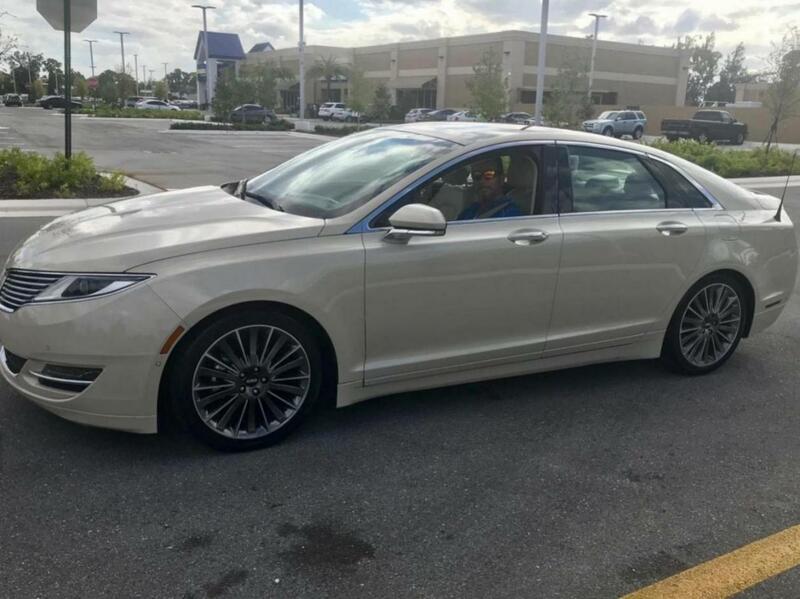 I have a 2014 Lincoln MKZ Hybrid with the Technology package, panoramic sun roof, and THX sound system. Been driving it for about 3 week and I must say. I LOVE THIS CAR. The color is outstanding. Might wanna post some pics of the interior?